What an honor to be singled out by Gothamist! We are so excited to be returning to NYC for the Big Apple BBQ Block Party. This is the 15th year for this event which brings premier pitmasters from all over the country to Madison Square Park in Manhattan. This year brings a menu change that we are really excited about. 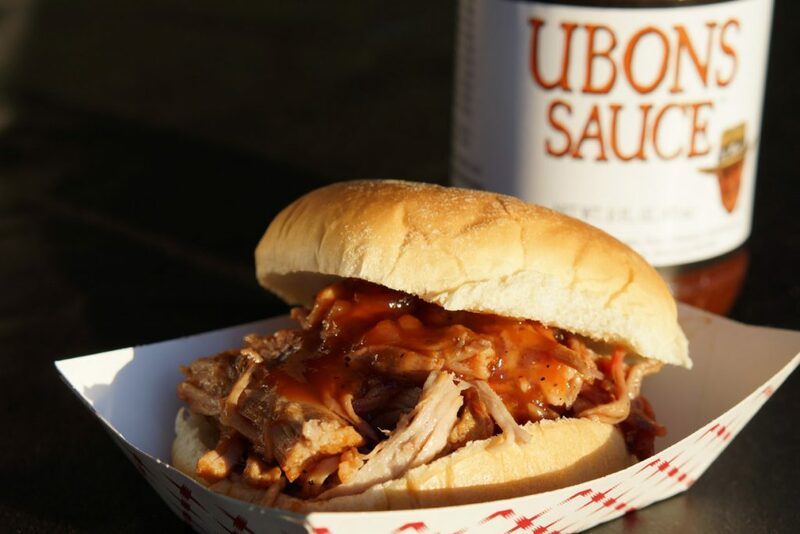 Pitmaster Garry has always said that if you ever try some smoked chicken with Ubons sauce, you’ll never want it any other way. Thrillist gives the deets on our menu along with other tasty treats at the event. 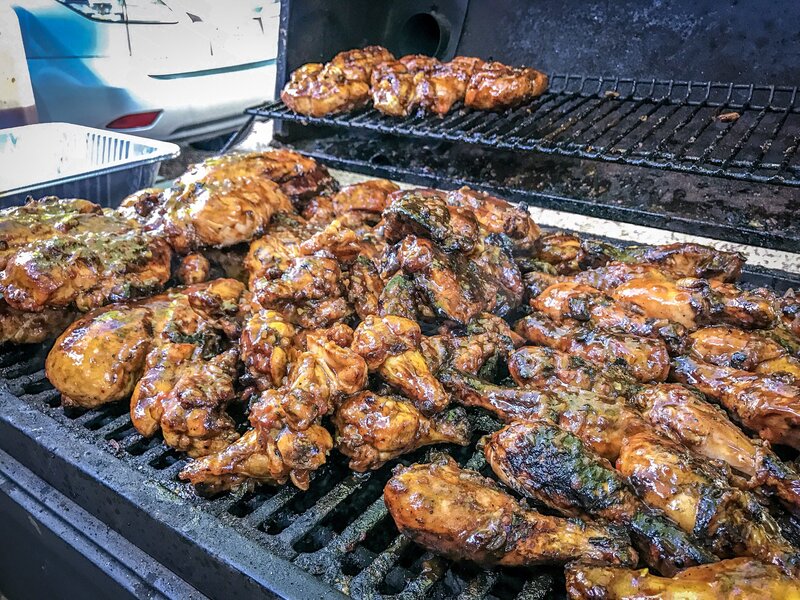 Pitmasters Garry Roark and Leslie Roark Scott (called the Princess of the Pit by Mississippians) of Yazoo City, Mississippi will be the only poultry servers at the event. 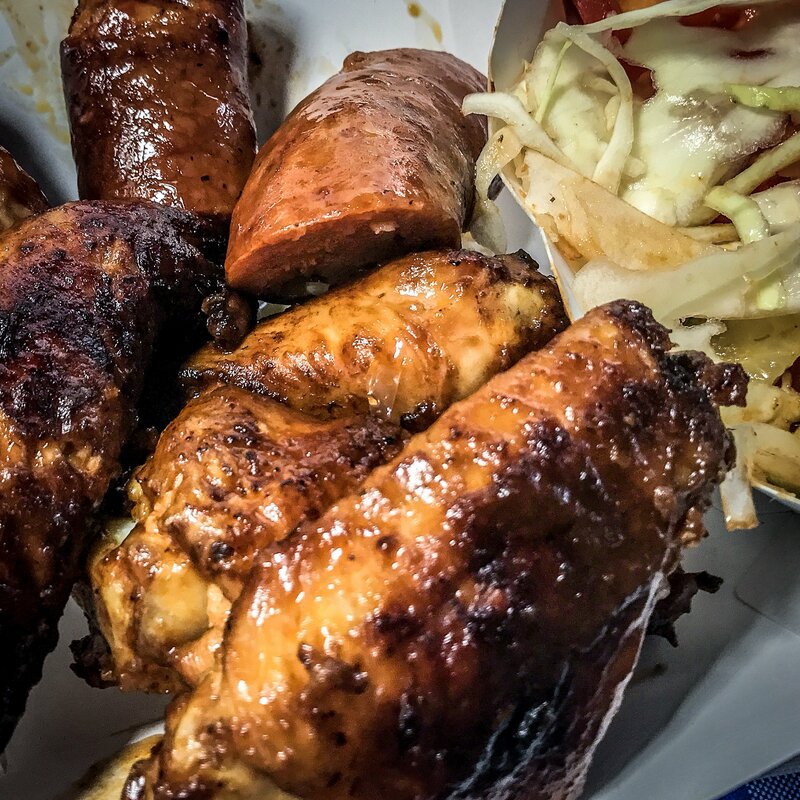 On the menu you’ll find traditional smoked BBQ chicken wings, sausage cut from a 30-pound rope, and Bloody Mary cucumber salad to wash it all down.